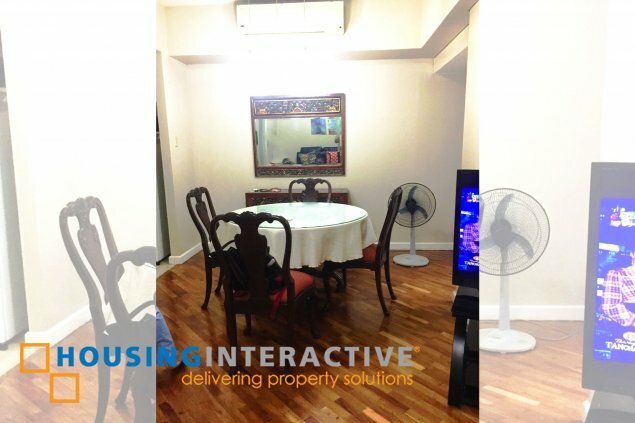 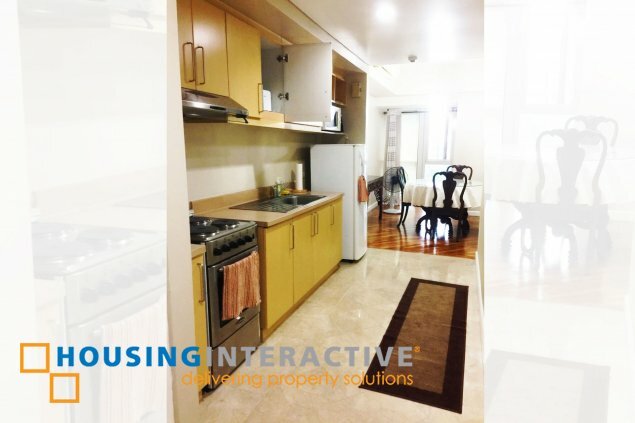 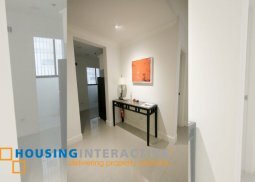 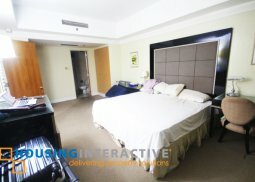 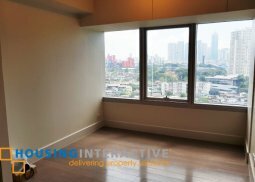 Get to live in this condo unit located at Makati City, as The Mananasla Tower offers a one bedroom condo unit for sale! 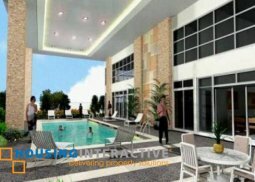 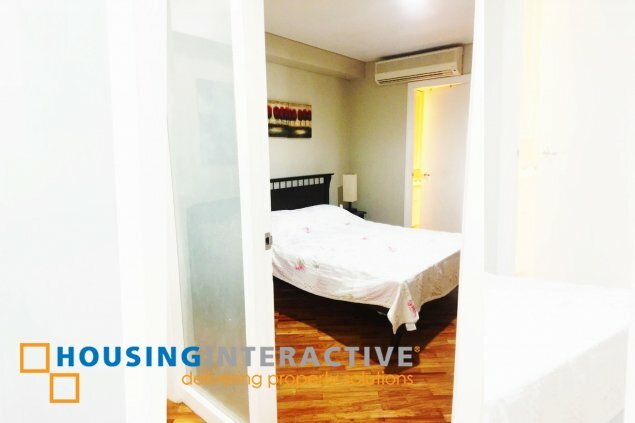 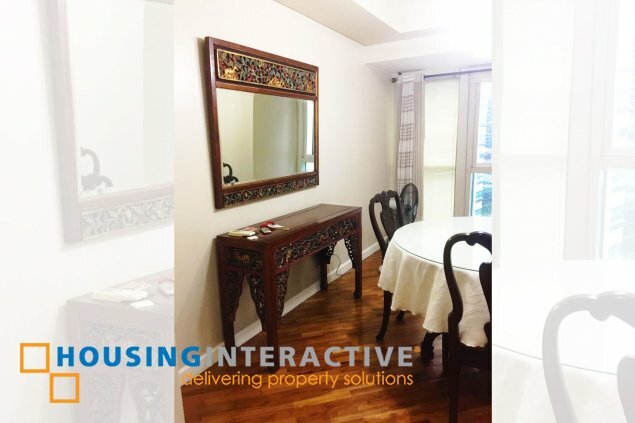 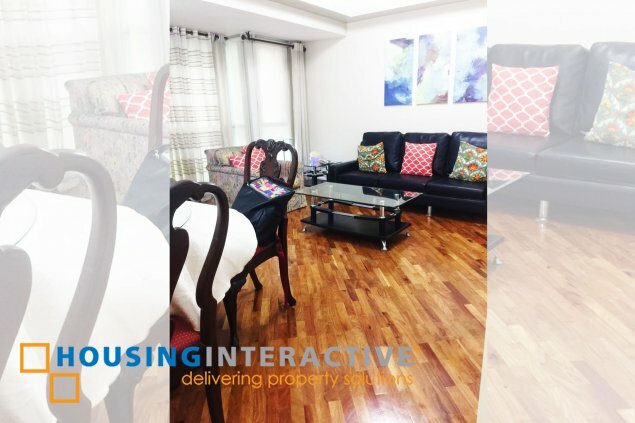 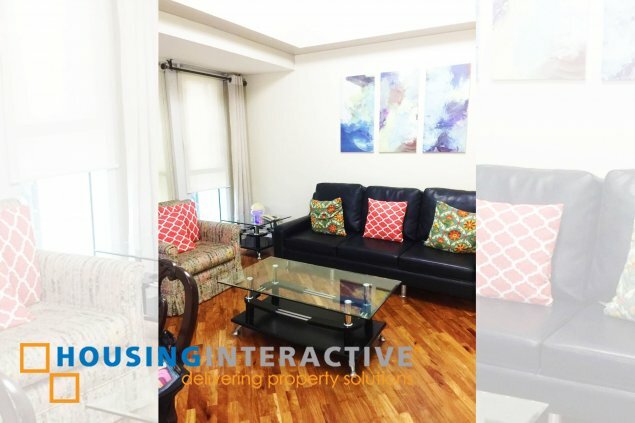 This fully furnished abode occupies a total floor area of 58 Sqm, nice and clean living space, fully equipped kitchen, parking space and all the condominiums amazing amenities like its adult swimming pool, a lap pool, function room and a lot more. 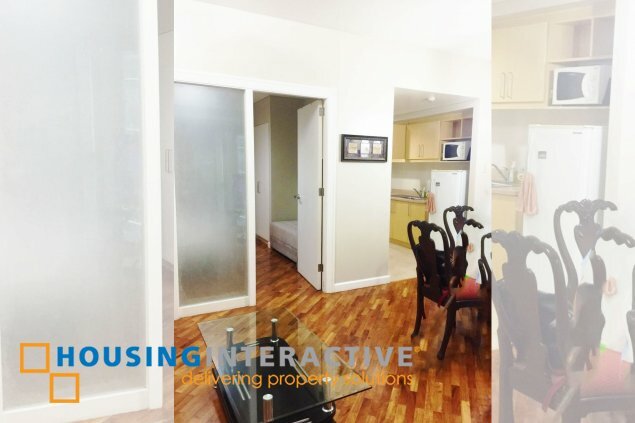 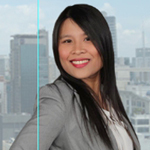 The Manansala Condominium is a stroll away from Power Plant Mall, Ateneo Graduate School of Business, St. Paul Collage, and it is few minutes drive away from the Makati Central Business District and EDSA.